When they say 'you are what you eat', they mean it. 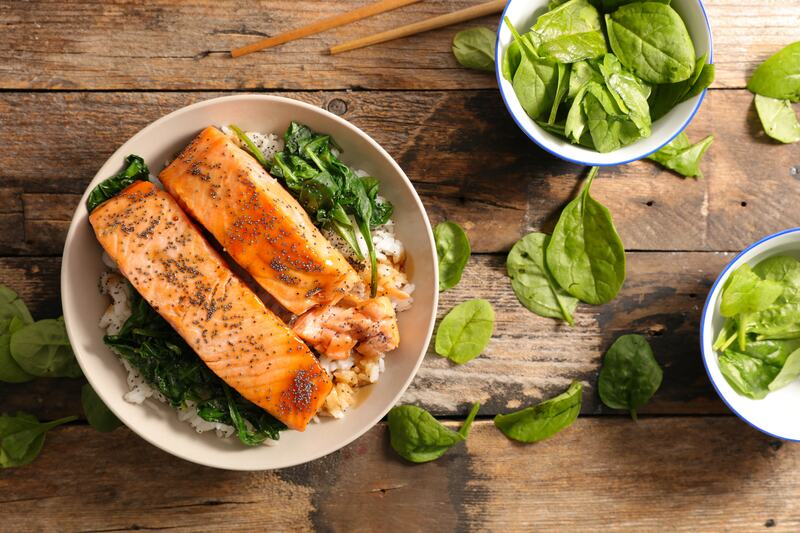 For food to improve your mood, check out our 4 top tips. 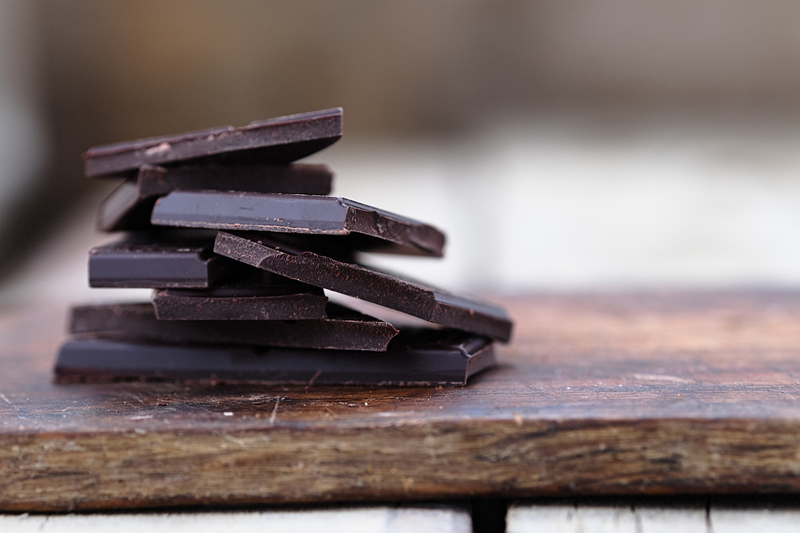 Good news – chocolate isn’t all bad. In fact, it’s pretty much healthy. When you eat chocolate it stimulates the production of endorphins in your brain, and these endorphins are the chemicals that stimulate the feeling of pleasure. Chocolate also increases serotonin – or “happy hormone” levels -, thus acting as a natural anti-depressant. Chocolate also contains anti-oxidants which may help to lower cortisol levels (the stress hormone) as well as reducing anxiety. One small catch: all of these amazing facts only apply to chocolate of the dark variety (75% cocoa solids or more) as it is the cocoa itself that contains the health properties mentioned. Again, not something particularly unbearable to eat in order to reap the rewards. To stabilise your mood for the day ahead, start your day with a bowl of porridge. Jumbo oats release energy slowly and steadily into the bloodstream, in place of that quick energy rush and subsequent tired and cranky crash that follows a bowl of sugary cereal. 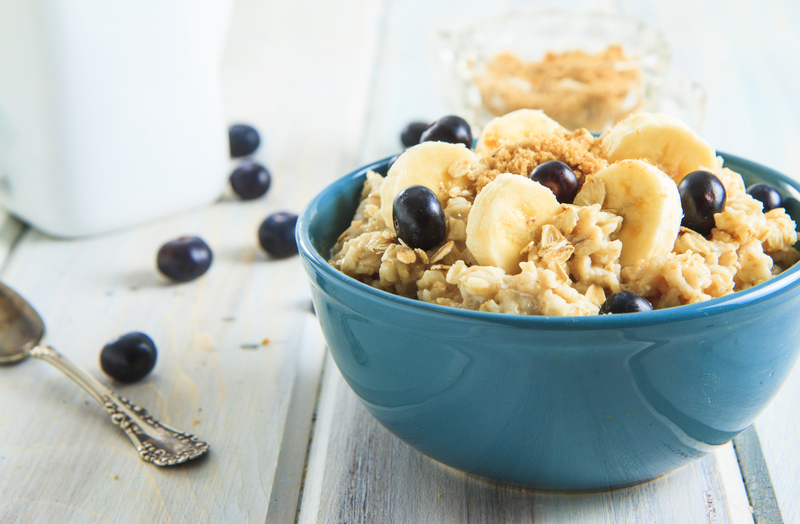 Spice up your oats by adding some berries, nuts and seeds – adding even more antioxidants to boost your mood. Fish – particularly oily fish like Mackerel- is brain food, which provides us with a rich source of Omega 3. Omega 3 is an important mood-boosting fat that the human body cannot produce of its own accord, therefore this needs to be obtained through food and often supplements. Scientific studies have proven that those who are low in Omega 3 are more likely to experience low mood, depression and anxiety. Hate fish? Don’t fret, chia seeds and flaxseeds are also amazing plant sources of Omega 3. These can also be sprinkled over your morning porridge to get that double boost of good mood greatness first thing in the morning. Chia seeds and flaxseeds can also be sprinkled over soups and salads, and flaxseed oil can be used as a salad dressing base or drizzled over some steamed veg. Other sources of Omega 3 can be found in your local CarePlus Pharmacy. Ask one of our friendly pharmacists for advice on our range of Omega 3 supplements from Sona, Haliborange (for kids & adults), Eskimo Omega 3 capsules & Udo’s Choice Ultimate Oil Blend capsules & find the supplement that is right for you. Have you ever seen Popeye in a bad mood? 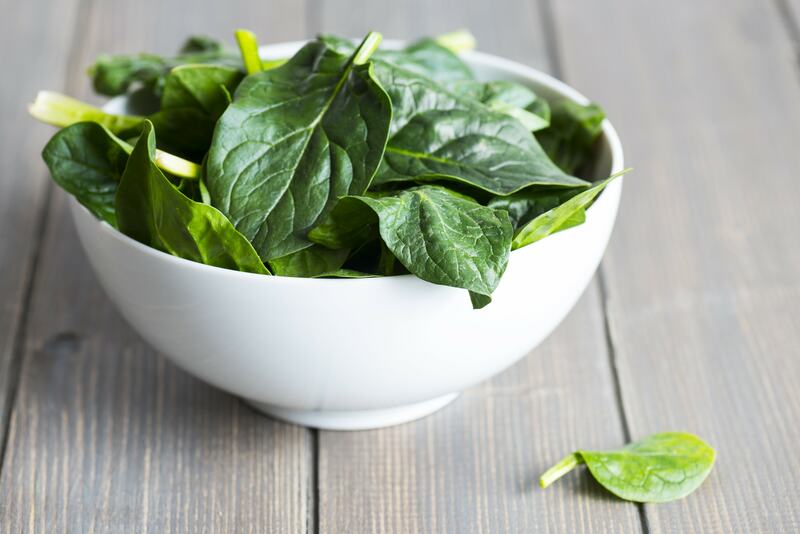 Spinach is rich in folate, which is a B Vitamin that your body needs to produce serotonin and dopamine – the infamous mood-boosting chemicals in the brain. This leafy green is also rich in iron, a mineral vital for your body’s energy production. Shoot for the moon – try to squeeze in at least two portions of spinach and some other leafy greens each day (try broccoli, cabbage or kale) each day. Preserve the nutritional goodness of these vegetables, be sure to lightly steam them rather than boiling. Serve with a generous squeeze of lemon juice, this enhances iron absorption due to its Vitamin C content.